Hello. My name is Sayomi Kobayashi. I don't understand is why many people find it odd how I love Lego. I mean, The cute little people, the literally endless possibilities, it's just great! My birthday is December 16th. I will be turning 15. 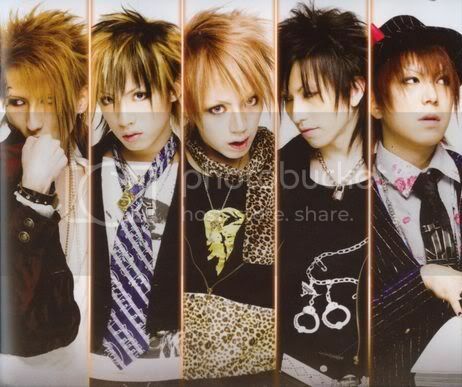 Alice nine. My favorite♥ band. They're guys just so you know. Me in Lego Me in Lego version. I know the lighting needs work. I'll try to fix that. EDIT: Lighting fixed. Sayomi Kobayashi is one of High Emerpor Duckie's favorite builders! Sayomi Kobayashi is one of Supreme Chancellor Vandilor's favorite builders!